Diabetes is the most common problem among people, which is a very serious risk to health. 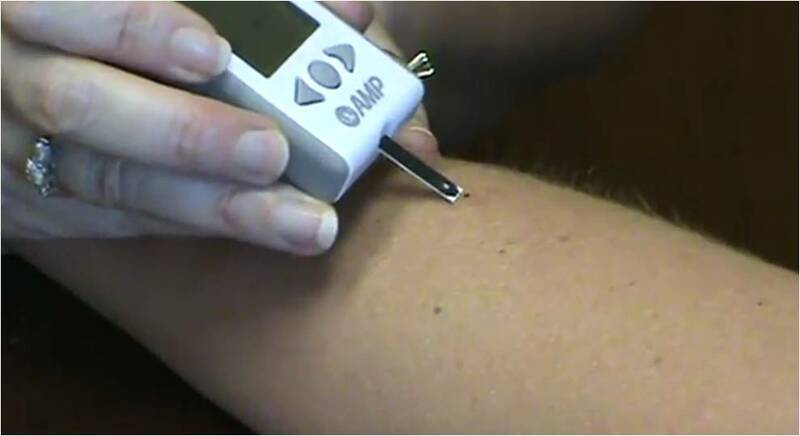 It occurs when glucose or sugar level increases in blood. Diabetes is a condition in which the body can not adjust to the sugar levels in blood. Glucose is needed by the human body to perform daily activity, which is delivered from blood; if the level of sugar starts to increase in the blood, it is a sign that you are at a high risk of diabetes. A research on diabetes confirmed it could increase by eating white rice. According to research out of every 350,000 people, the report adds that people who eat rice more than twice a week are at high risk of diabetes. The big consumers of rice are in greater risk of type 2 diabetes. Type 1 diabetes is usually found in children and in young adults. In type 1 diabetes, body stops producing insulin. Insulin helps the body to convert sugar, starch and other food into energy which is required for daily activities. 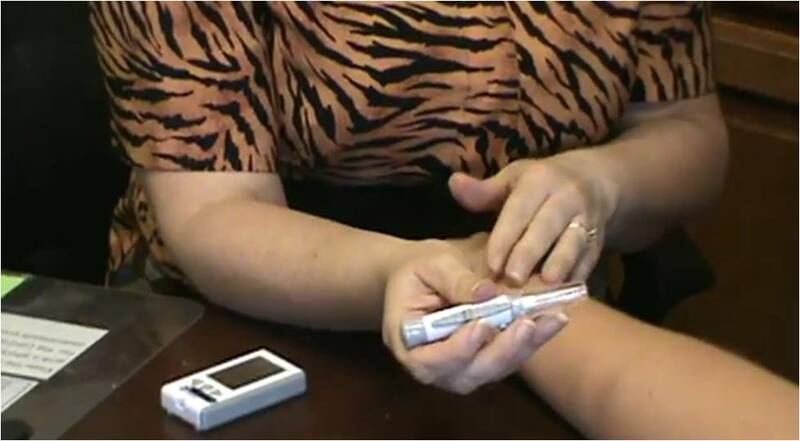 Only 5% people suffer from type 1 diabetes, and it can be cured with the help of insulin therapy. Type 2 diabetes is the most common form of diabetes; over 90% people are suffering from type2. Mostly overweight and aged people have this type of diabetes. Many people have been diagnosed with type 2 diabetes, and many are not even aware that they are at risk. Around 23.6 million people in the USA have type-2 diabetes. The most common problem of Type-2 diabetes is cardiovascular issues and its treatment is also very expensive. Around $7 billion of the $44 billion annual direct medical costs is used for treatment of diabetes alone. This number is from the 1997 report and many estimate that these figures could have doubled by now. One important inspiration for writing article about diabetes is to make readers aware that white rice can play main role to increase glucose in blood. Dr Qi Sun (Researcher at Harvard School of Public Health, Boston) said a small intake of white rice can increase the risk of type 2 diabetes. It is fine to occasionally eat white rice, once or twice per week. White rice is highly Glycaemic Index (GI) food; GI calculates how fast glucose is released into the bloodstream after food intake. Low GI food makes people feel fuller longer and stabilizes blood sugar levels. Increasing consumption of white rice might raise diabetes risk, said Catherine Collins (principal dietician at London’s St George’s Hospital). However, Dr lain Frame (Director of research at Diabetes UK) denied that any such thing happened and the report is not entirely true.